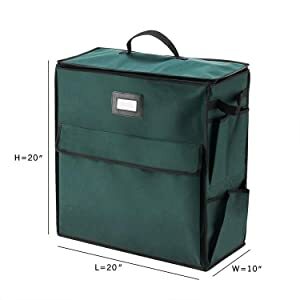 Georgine Saves » Blog Archive » Good Deal: Elf Stor Ultimate Organizer Holiday Storage for Gift Wrap & Bags $17.24 + Ships FREE! Good Deal: Elf Stor Ultimate Organizer Holiday Storage for Gift Wrap & Bags $17.24 + Ships FREE! #ad The holidays are over, but you snagged some great deals on wrapping paper, bags, and bows for next year or the next occasion. What to do with your finds? 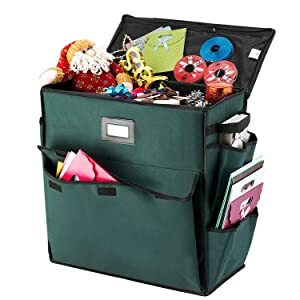 Try the Elf Stor Ultimate Organizer Holiday Storage for Gift Wrap and Bags now only $17.24 (regular price $29.99) at Amazon.com. Shipping is FREE.